Australia’s deteriorating housing market has seen overall confidence in the property sector decline for a fourth straight quarter, ultimately dragging a key measure in property industry confidence to a six-year low. The total index score for Australia contracted from 123 to 115 index points over the June 2019 quarter, its lowest level since March 2013, reveals the latest ANZ Property Council industry confidence index. Property Council of Australia chief executive Ken Morrison described the results as a “significant further drop in confidence” in one of the big engines of Australia’s economy. “The downturn in residential markets is driving this confidence slump, but we’re also seeing a less positive outlook across a number of important indicators, including expectations around national economic growth, construction and capital growth across some property types,” Morrison said. 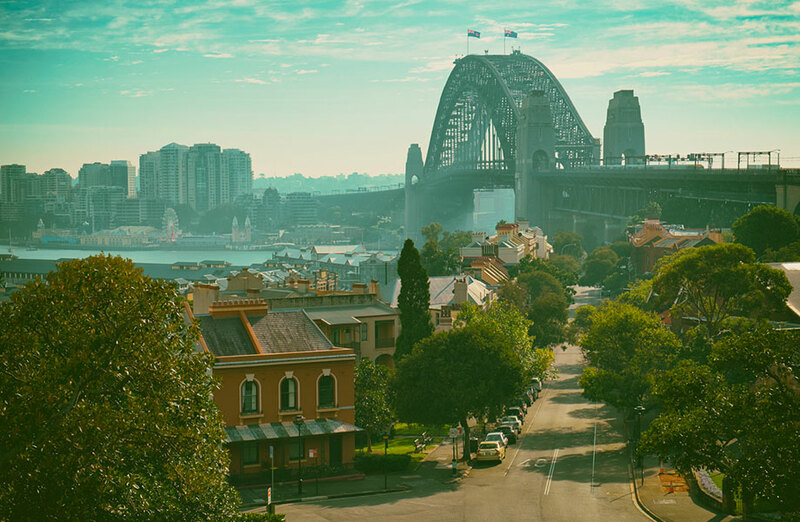 New South Wales property industry confidence has dropped ten index point from 119 to 109 over the quarter and has fallen 32 index points over the 12 months to June 2019. The index is the largest survey for the property industry which measures business sentiment. A score of 100 index points is considered neutral. Confidence levels were down in all states, except the ACT which saw the smallest decline during the period (-7) followed by South Australia (-11). Across the past 12 months, industry sentiment has dropped by 28 index points, with the biggest falls in Victoria (-33), New South Wales (-32) and Queensland (-26). Victoria's index score saw a drop to 114 index points. The industry confidence level in Victoria declined by 33 index points over the past year – the biggest drop in Australia. “As Victoria’s largest employer, accounting for over 331,000 jobs, the strength of the property industry is vital to the strength of the Victorian economy,” Property Council’s Victorian executive director Cressida Wall said. 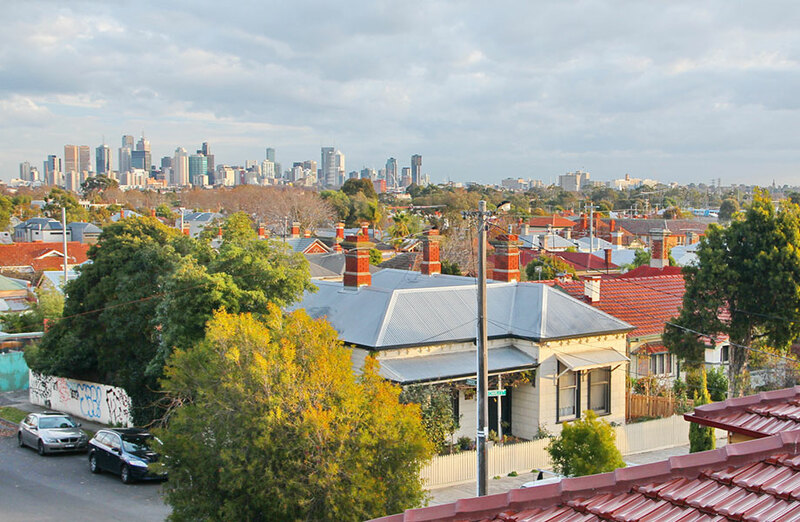 The latest Moody's Analytics index expects house values in Melbourne to decline sharply this year, following the “modest correction” last year. For the first time in the survey, confidence across Queensland’s property industry declined a third consecutive quarter. “Queensland needs to position itself as the most attractive place to invest in Australia,” Property Council Queensland executive director Chris Mountford said. ANZ head of Australian economics David Plank said the most important aspect of the latest survey could be the improvement in the availability of finance. “The turn in finance availability captured in this survey could signal a turn in the market,” he said. “Certainly, it suggests we may be the past the worst of the downturn in building approvals. “Sentiment does tend to lead rather than follow prices, however, certainly over the past few years,” Plank said. 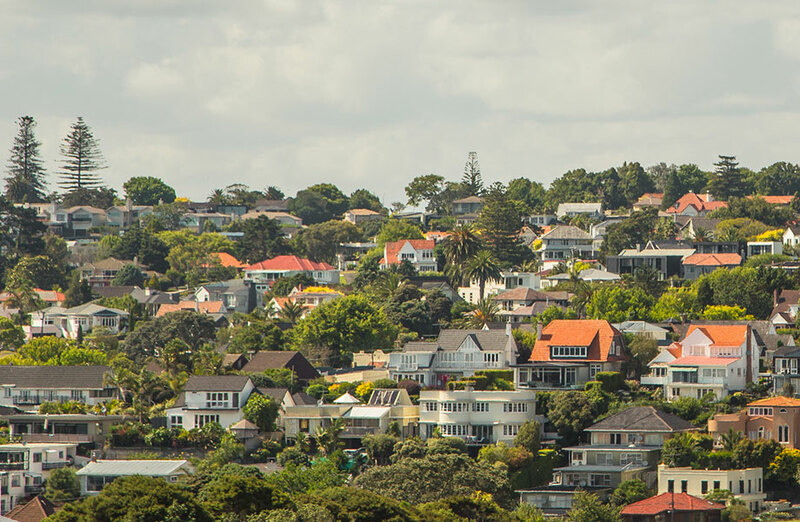 The survey for the June 2019 quarter measured sentiment across 1200 property industry executives.